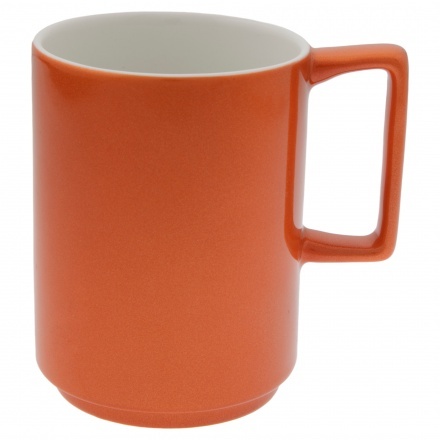 Simple yet stylish, this good-looking mug is a must-have in your kitchen. Sporting a lovely solid colour, this mug is perfect for drinking any hot or cold beverage. It is made of the finest-quality polyresin.